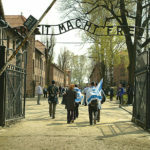 Auschwitz Museum is open 7 days a week and it invites every visitor to come and see the tragic history of holocaust. There are some periods that entrance to the museum is free (usually early mornings or late afternoons). However it’s always worth to hire a guide, who can tell you a number of touching stories as well as answer to many questions that usually arise during the tour. 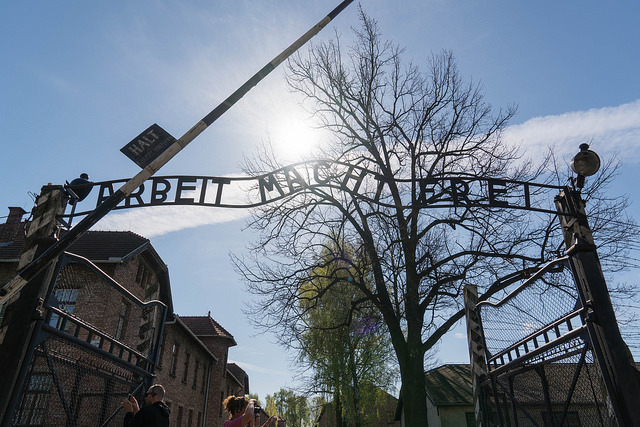 Due to great interest in visiting Auschwitz, which starts in the early spring and ends in autumn, the Museum close its gates to individual travellers about 10.00. After this hour only groups with a guide may enter the camp. What is more if you’re not on a organized tour you have to be prepared that getting to some of the block may be a bit more difficult. For instance you may have to wait even 30 minutes to get to the block 11 “Block of Death”. 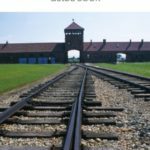 The best time to visit Auschwitz & Birkenau concentrations camps is late autumn, winter or early spring as this is the time when there are no high season rush and big number of people visiting camps. If you’re visiting the camp in the summer it may happen that the group size maybe over 30 people and you may have less time to see all the exhibits and places of interest. 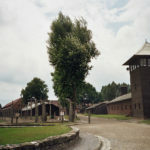 What is more once or twice a year it happens that the museum shortens the tours due to high temperatures and the tour around camps may be a bit shorter than planned. 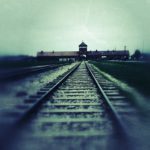 The most important about visiting Auschwitz in the winter is the fact that you actually experience the real hard weather conditions which makes your perspective totally different. Visitors are allowed to take photos in the area of camp, but only outside of the buildings. Taking pictures inside is forbidden. Photographers who want to make photos for commercial purposes must have Museum’s permission. 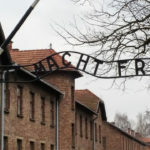 Entrance to the guard tower in Birkenau is closed to individual travellers and only organized groups with a museum licenced guide are allowed to enter. 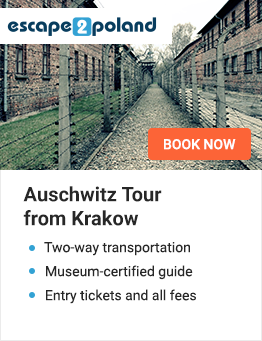 If you’re spending only a few days time in Krakow, it’s better to prebook the tour. 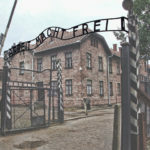 During some Polish holidays Auschwitz Museum is closed. Those days are: 1st January, 25th December and the first day of Easter (First Sunday after the first fool moon, after the Spring Equinox). Entrance to the museum may also be limited during national events or official visits etc. In such cases we always advice our client’s about this much in advance.